3. We didn’t use all the days on our tickets. Can we give our tickets to some friends to use? 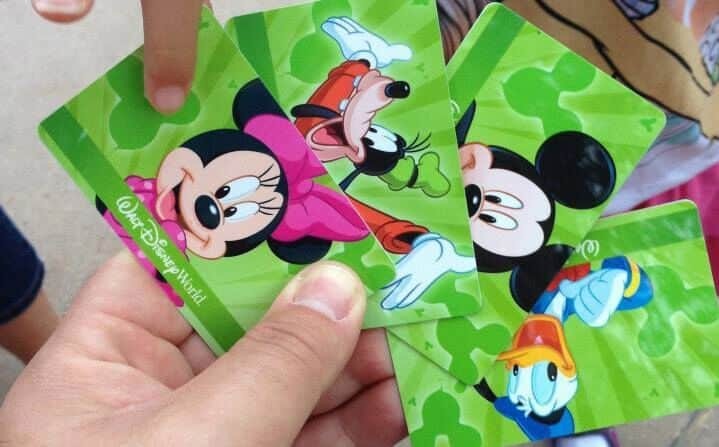 Though that is an admirable act of kindness on your part, Disney World doesn’t allow the transfer of tickets between Guests. First, tickets expire 14 days after the first day of use, even if there are days remaining on the tickets. Second, tickets are non-transferable for the protection of all Guests. When you scan your ticket to enter a Disney World theme park, you must also scan your fingerprint. You will need to scan the same finger each time you use your tickets so that the ticket system recognizes you. If you were to “share” your tickets, the fingerprints wouldn’t match, so please don’t try this.